We are now offering RACE FAIRING for both new model of S1000RR 2015 and R1 2015. To order, please email us at info@sbkmotoworks.com. We deliver worldwide. 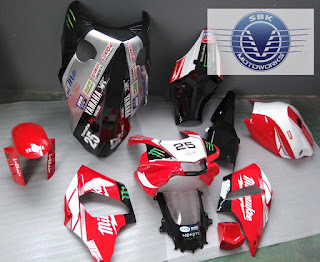 Made from the high quality fiber glass and in accordance to the FIM rules & regulation. 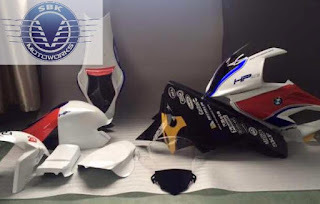 The race fairing comes with the tank cover.